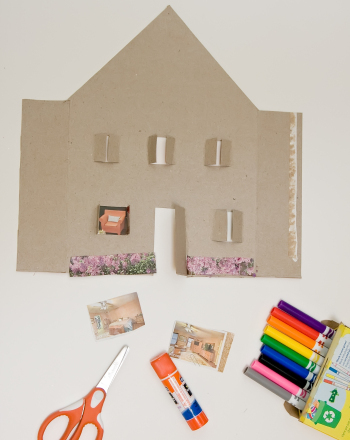 Looking for a creative way to teach your kids about recycling? 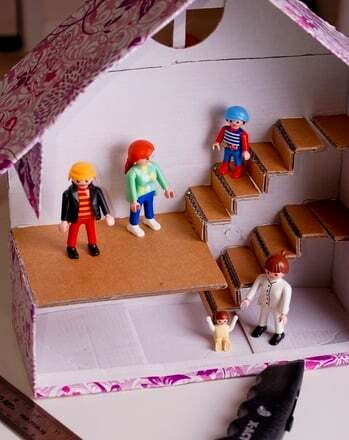 Young kids are great at finding their own ways to "recycle" by using their imagination to turn household objects into toys. 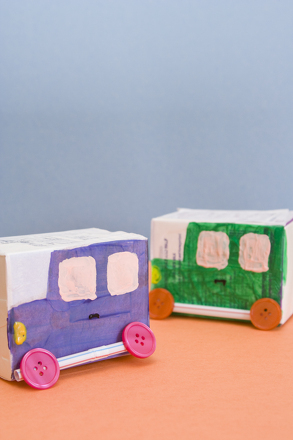 Put those budding artists to work by having them create their own toy cars with used milk cartons and then having a Milk Box Derby! Grab your kids and go outside to find some used milk cartons from your family recycling bin. The small school size cartons work best. Have your kids rinse out their milk cartons using dish soap and hot water. Have your kids get out their safety scissors and pencils. Stand the milk carton up on the table. Use a pencil (and ruler if needed) to draw a straight line at the top of each of the flat sides of the carton. Cut all the way around the top of the milk carton by cutting along the lines drawn with the pencil. This should cut off the end of the carton with the opening. You should now have a rectangular shaped carton with an opening on one end. Have your kids use their finger paints to give these cars a cool paint job! 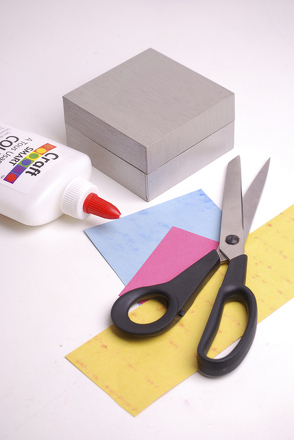 While waiting for the paint to dry, use safety scissors to cut one drinking straw in half. Use the Elmer's glue to attach one cereal piece to each end of the straw for wheels. Each side of the car will have 2 wheels. Allow the wheels to dry. Once both car and wheels have dried, lay your carton down on the table. Glue each straw with wheels to the top of the milk carton in a perpendicular position. Allow to dry. Add some extra sparkle to those wheels by putting glue on them and then sprinkling on some glitter! After the wheels have dried in place completely, turn the carton over so that they are on the bottom, touching the ground. Ready, set, go! Your kids are ready to race! 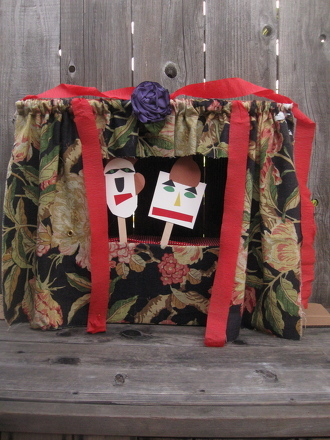 What a great way to teach them recycling, following directions, and having fun with art! 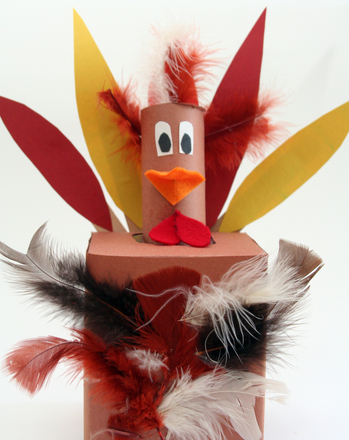 Give items that usually get tossed in the trash a second life with this green arts and crafts activity for kindergarteners. 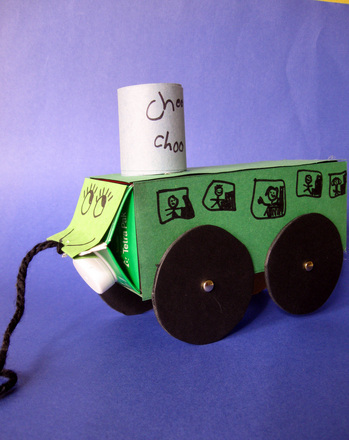 Make a milk carton train engine! 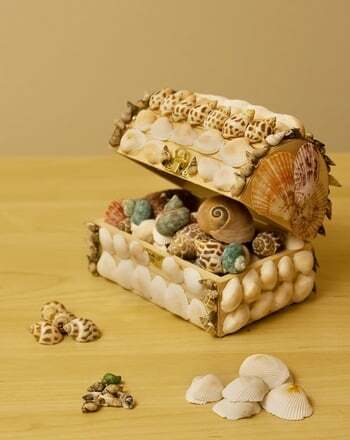 Make Mom a Love Box! 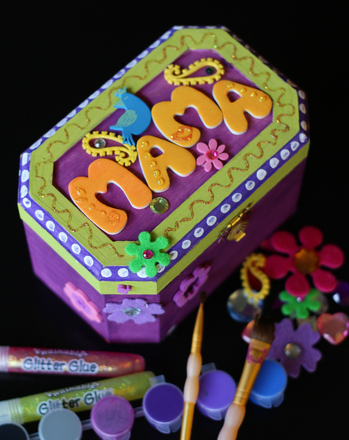 Have the kids make Mom a wooden "Love Box" for Mother's Day (or any other day!) to show her how much she means to everyone. The kitties on this coloring page are enjoying an accidental treat as they lap up the milk that's spilled all over the floor. This box turtle is just starting to come out of his shell. Have your child give him some colors that he'll be proud to wear.